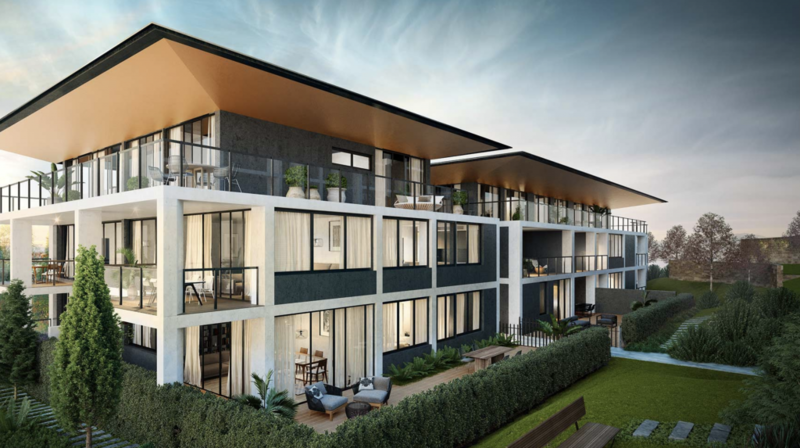 A boutique development of just 53 apartments by renowned Sydney architects Aleksandar Design Group, The Adeline’s timeless and modern features will provide residents with an unwavering sense of calm and serenity. With unrivalled sweeping vistas of the Chatswood and Sydney skylines, The Adeline has been designed with functionality and style in mind, while enjoying beautiful landscaped gardens to retain the lush features of the existing site. Grand ‘home’ sized apartments make up the spacious penthouses. The crowning jewels of The Adeline, each penthouse includes the finest fixtures and finishes, ensuring you are encased in luxury at every turn. 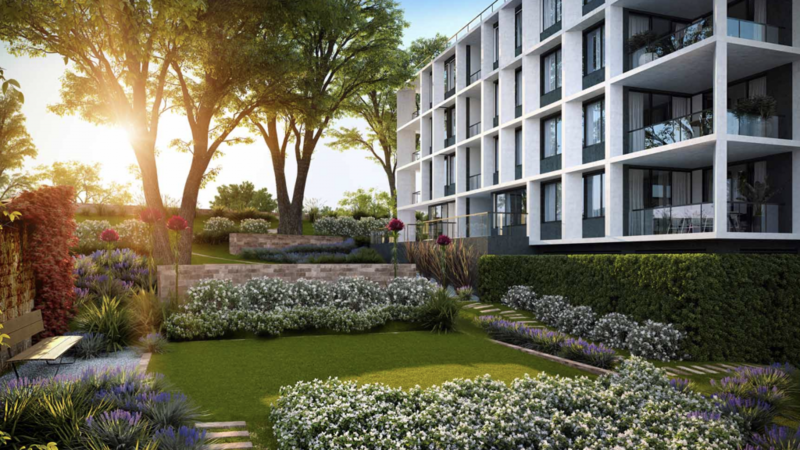 Sweeping balconies also provide generous alfresco entertaining areas and state-of-the-art outdoor kitchens with barbecue facilities, creating the ideal setting to relax or entertain friends and family.